Multiple sclerosis (MS) may be triggered by a toxin produced by common bacteria found in food, according to a new study. The inflammatory disease of the central nervous system is thought to be triggered in a genetically susceptible individual by a combination of one or more environmental factors, but the triggers are still unknown. U.S. scientists have built on previous studies that suggested epsilon toxin, which is produced by common bacteria, could trigger MS.
MS is known as an autoimmune condition. This is where something goes wrong with the immune system – the body’s defence against infection – and it mistakenly attacks healthy body tissue – in this case, the myelin covering of nerves. This can cause multiple sections of the brain and spinal column to become damaged and hardened, which can disrupt the nerve signals passing through these areas. This new study finds that epsilon toxin could be one of the triggers. MS is characterised by blood brain permeability and demyelination – a process in which the insulating myelin sheaths of neurons are damaged. She presented the new research at the ASM Biodefense and Emerging Diseases Research Meeting in the U.S.
‘We also show that epsilon toxin targets other cells types associated with MS inflammation such as the retinal vascular and meningeal cells,’ (cells of the membranes that envelop the central nervous system), she said. 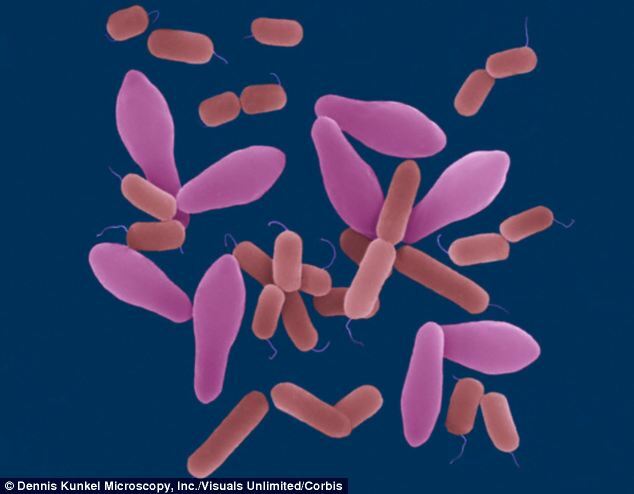 Epsilon toxin is produced by certain strains of Clostridium perfringens, which is a spore-forming bacterium that is one of the most common causes of foodborne illness. Previous studies have suggested that C. perfringens, and in particular, epsilon toxin, may play a role in triggering MS.
Late last year Dr Linden and her colleagues discovered C. perfringens type B – a strain that is not known to infect humans and produces the epsilon toxin – in a 21-year-old woman who was experiencing a flare-up of her MS.
To further test their hypothesis Dr Linden and her team studied the behaviour of the toxin in mice focusing on which cells it targeted. 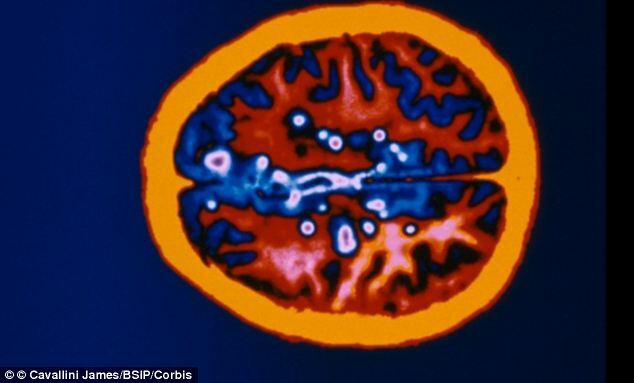 They discovered that the toxin did target the brain cells associated with MS pathology, but that was not all they found. They also tested samples of local foods for the presence of C. perfringens and the toxin gene. Of the 37 food samples, 13.5 per cent were positive for bacteria and almost three per cent were positive for the epsilon toxin gene. Dr Linden said the findings are important scientists now know that the epsilon toxin is a trigger of MS.